This weekend Debra and I travel to Brazil to begin several new projects. I’m so pleased to announce that I’ll be working in collaboration with Mr. José Nogueira Martins, founder of Tribuna Lusitana. Mr. Martins has created a marvelous collection of interviews with many of the top people in the Lusitano and the larger Equestrian worlds. Together we hope to create a series of video lessons with the highest production values. Mr. Martins has an elegance and refined aesthetic that is a perfect compliment to the thought and energy of my work with the horses. I am deeply gratified to have this opportunity. 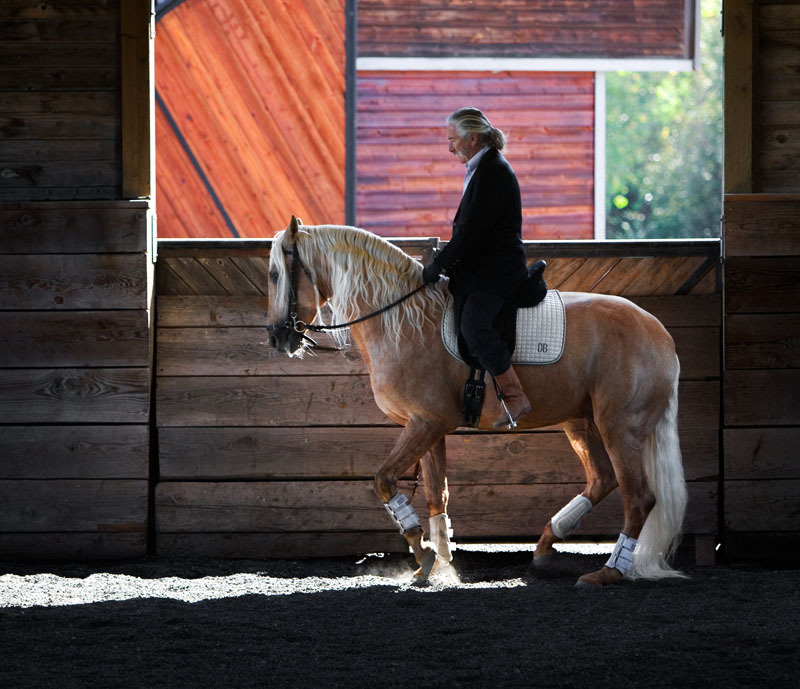 While I am in Brazil I will be meeting with Dr. Gerd Heuschmann, the veterinarian and author of the acclaimed book Finger in Der Wunde, published in the United States as Tug of War – Classical versus “Modern Dressage”. It is such an honor for me to meet Dr. Heuschmann and it is my deepest wish that we can bring science, intellect, energy, refinement, and our great love of the horse to influence training methods in practice today. It is time to turn away from hyperflexion and compression of the horse and truly focus on his well being, in body, mind, and spirit. During our stay I’m pleased to be holding a clinic at Japu, the home of our great friend Tonico Pereira, founder of the famed Do Top stud, and breeder of the Olympic horse Oceano Do Top. Please contact Davi Carrano for information and scheduling. We’re taking reservations now for our May trip to the Lusitano Auction and International Expo. Please email or call if you are interested. We will be posting all the details of the trip on this blog and sending an email to those of you that are signed up for notifications. If you are not, now is the time to send US an email so that you can stay informed and hopefully, JOIN US for the trip of a lifetime. During our May trip I will be offering a three-day clinic at the beautiful Manege Sant’ Adelaide, the home of our dear friend, Davi Carrano. Please click on the links to follow the latest news. I’ll have an update on this blog from Brazil. Thank you for checking in! Last week, while working with Herodes, an exceedingly refined mature Lusitano, I found that I could not long rein him successfully, as he wanted to come behind the bit. I wanted to school him from the ground in piaffe and passage and so I thought to work him in hand in these two movements. It is so special to play with an old soul. Herodes is one of those beings with so much refinement, so much true awareness, what a privilege it is for me to learn with him.